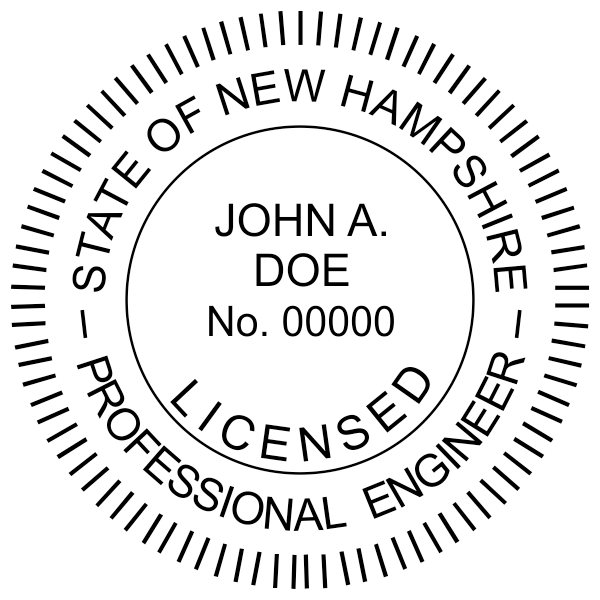 Engineer in the Granite State? 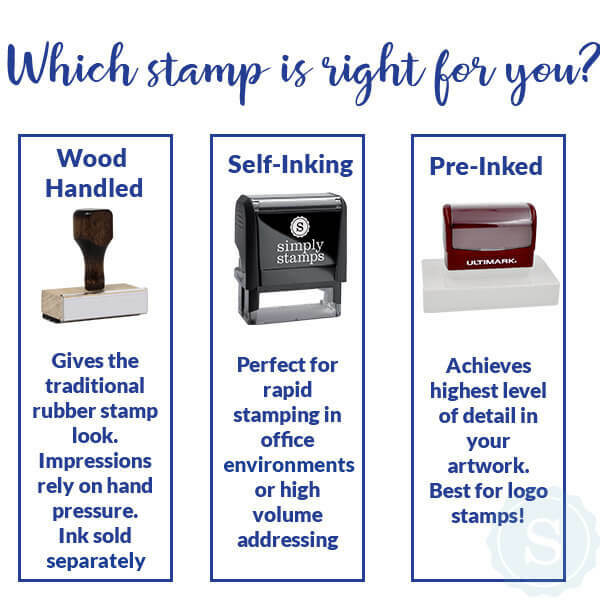 Make sure to order a professional seal for all your professional needs & leave a lasting impression with your colleagues! 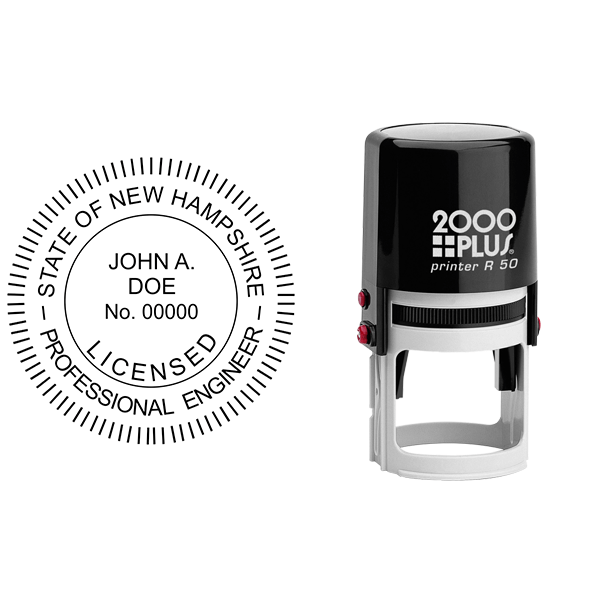 Order the official New Hampshire Engineer Stamp for a superb seal compliant with the New Hampshire Joint Board of Licensure & Certification standards. 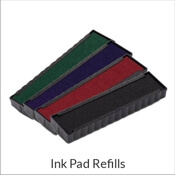 It is guaranteed with 100% satisfaction & handcrafted with the highest grade materials. 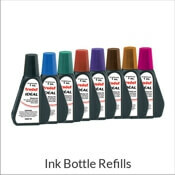 Seal size is 1 9/16" per regulatory standards. 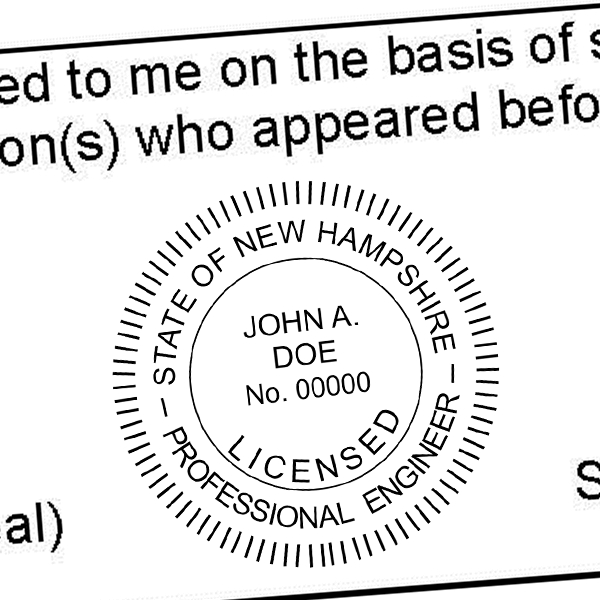 Please provide your legal name as issued on your license & your license number below. 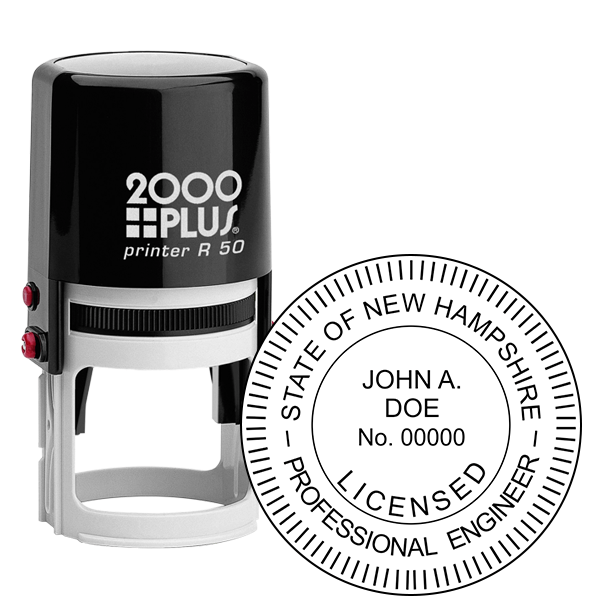 Official New Hampshire Engineer Stamp Seal Details New Hampshire Engineer Stamp & Seal Embosser Styles choose from a variety of styles... What Edge To Emboss From? 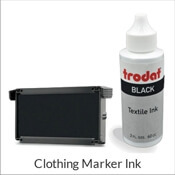 This is very important because the angle of your embosser is fixed. 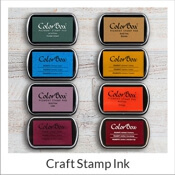 For example, if you need to emboss your letterhead at the top right corner of the paper you should select either the top or right depending on the angle you need. 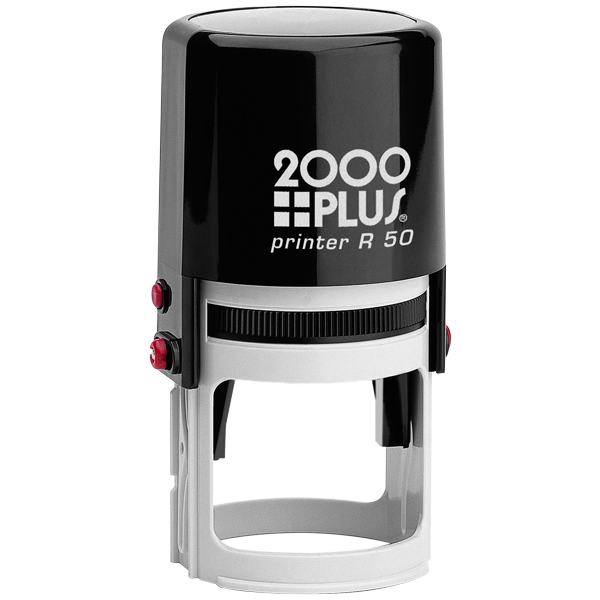 Embossing from the bottom is most common. Foil Seals? 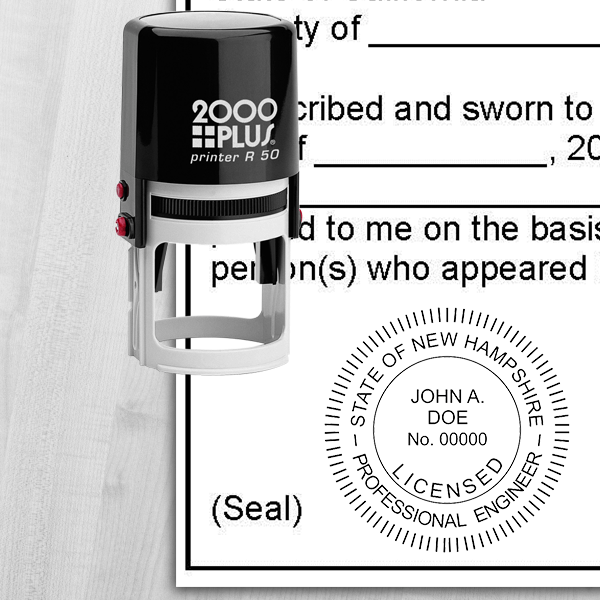 Our seals come on a roll of 50, 100 or 200 seals in either gold or silver.